In this fourth programme of the series, we hear the music of two of the giants of 15th century European music: Johannes Ockegem and the great Josquin Desprez. 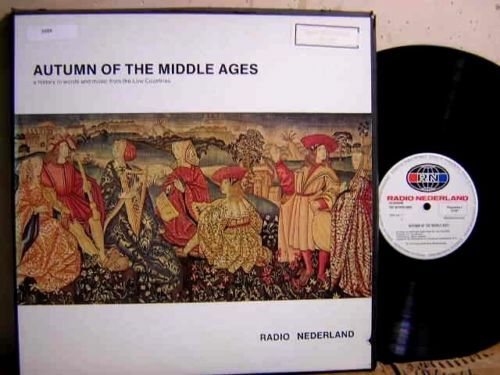 Many of the musicians of this era lived into the 16th century. Some composers, like Jacob Obrecht and Petrus de la Rue, worked at the Burgundian court but were well known throughout Europe. 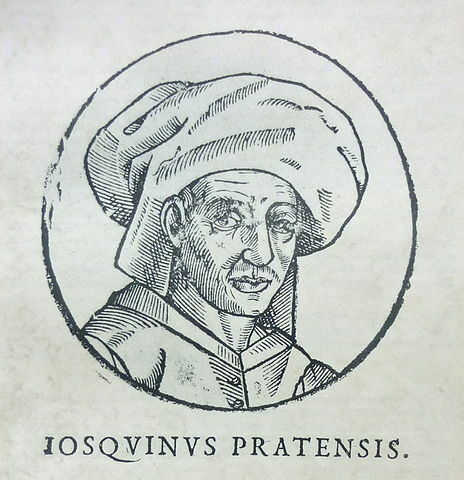 Johannes Ockegem became master of the king’s music at the courts of king Louis XI and Charles VI of France, and Josquin spent most of his life in Italy.